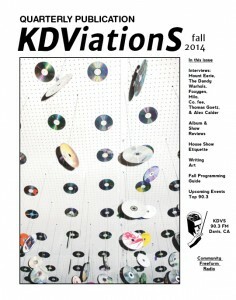 KDViationS is our quarterly magazine featuring news, music, commentary, interviews, art, writing and many more goodies. 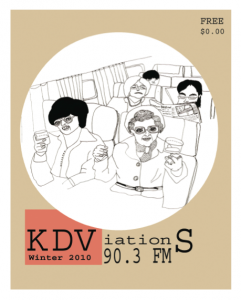 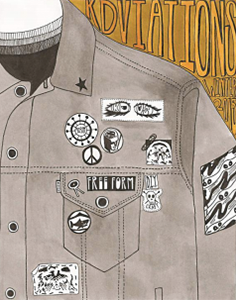 You can submit your art, writing, interviews, poetry, music reviews and more to be published in KDViationS. 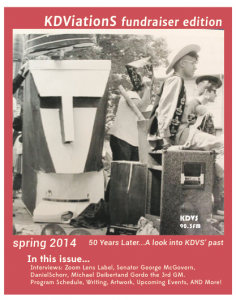 For more information contact publicity@kdvs.org.